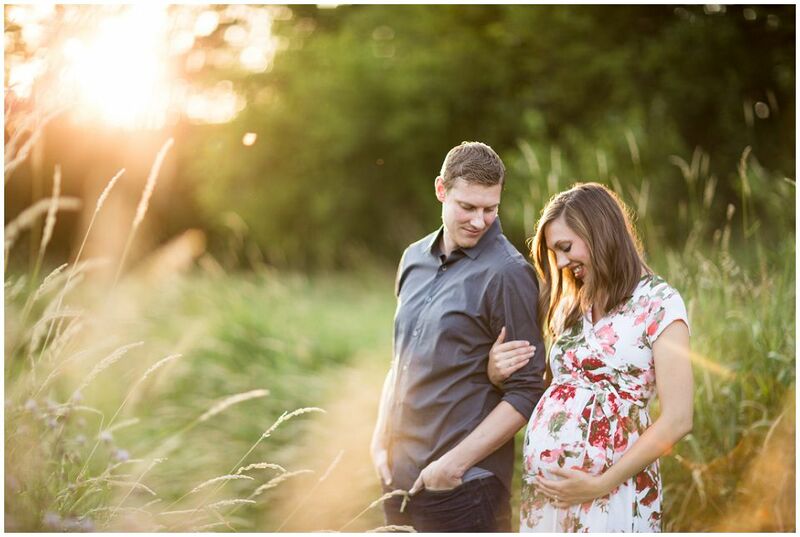 Here’s another maternity session! Jeff and Sarah just had their baby so I’m a little bit late on this one, but here’s some pretty photos of them pre-newborn! Congrats Jeff and Sarah!